An analysis of automakers' changes to managing working capital after the Great Recession offers lessons for other industries ahead of the next downturn. The Great Recession provided some harsh lessons about managing working capital, a key metric that is tightly connected to supply chain efficiency. A decade later, another recession is widely predicted. What can the 2008 crisis tell us about the likely impact of the next recession on working capital management and hence supply chain performance? An analysis of the auto industry’s response to the 2008-2009 financial crisis offers some pointers. For example, in a downturn the industry’s original equipment manufacturers (OEMs) will likely intensify their efforts to enhance working capital performance by shortening inventory conversion periods and extending supplier payments. In response, other links in the supply chain could also extend supplier payments and accelerate customer payments. Changes like these could reshape auto manufacturing supply chains, and companies — especially those most vulnerable to the effects of a downturn — need to prepare by considering how they will react. Other industries should also take note, since many of the lessons learned can be applied across industries. The 2008 economic downturn pitched many automotive suppliers into financial distress owing to poorly performing working capital. In February 2009, 400 U.S. automotive suppliers asked for financial aid from government, owing to working capital bottlenecks caused by delayed payments from automotive OEMs. We analyzed working capital management in the automotive supply chain in terms of the cash conversion cycle (CCC), or how fast a company can convert cash on hand into inventory and accounts payable through sales and accounts receivable, and back into cash. The analysis compared CCC performance during the periods 2006-2008 and 2012-2014 to provide insights into how it changed after the financial crisis. A secondary data analysis retrieved data from the annual reports of 121 automotive companies. For the purposes of this analysis, the automotive supply chain was segmented into six stages: raw material supplier, material specialist, component standardizer, system integrator, automotive OEM, and car dealer. First, the CCC across these six stages was calculated for 2012-2014. We looked at the relationship between supply chain and working capital performance in the auto industry during these years. Then we compared the CCC metrics with those in 2006-2008 to demonstrate how the financial crisis impacted the working capital management strategy in the auto supply chain. > The average CCC across the value chain stages reviewed during 2012-2014 was 53 days, compared to 67 days in the 2006-2008 period — a drop of more than 20%. > The average CCC for automotive OEMs in 2006-2008 and 2012-2014 was 106 days and 35 days, respectively — a significant improvement of 71 days (or by more than two thirds). During 2006-2008, automotive OEMs had the longest CCC across the supply chain stages, while they demonstrated the second-best CCC in 2012-2014. > The upstream stages of production, from raw material supplier, material specialist, and component standardizer to system integrator, also exhibited a significant improvement in performance of 5% to 24%. The largest enhancement was presented by component standardizers. The OEMs largely absorbed the effect of the Great Recession without transferring the impact to upstream stages. It was a great move relative to the pre-crisis years. > In contrast, the CCC in the car dealer segment lengthened from 47 to 63 days (11%), the second-longest CCC in the auto supply chain. This outcome was due partly to increased market complexity and partly the working capital improvement in the upstream supply chain driven by automotive OEMs. > The OEMs enhanced their working capital metrics by shortening their inventory conversion period by 21%, accelerating payment from car dealers by 39%, and extending payment to suppliers by 55%. As a result, the upstream stages from raw material supplier to system integrator all extended payments to their suppliers by 24% to 30%, while the car dealers speeded up payment from end customers by 33%. The results show that OEMs largely enhanced their working capital performance based on lessons learned during the Great Recession years. Moreover, they used their market power to improve the working capital performance of the upstream supply chain (especially for component standardizers and system integrators). Overall, working capital performance enhancement varies with supply chain position. These results are reflected in the strategy statements published in OEM annual reports. For example, in its 2014 annual report Daimler stated that the company managed its liquidity by holding adequate volumes of liquid assets and by maintaining syndicated credit facilities, in addition to the cash inflows generated by its business. Based on these observations, it seems clear that the next recession will alter the structure of the auto supply chain. How can companies prepare for these changes? Days payables outstanding (DPO), or how long it takes a company to pay its invoices from creditors such as suppliers. Of note is that inventory cycle times have a larger impact on CCC than the cycle times of accounts receivable and payable. If another recession hits, it’s expected that OEMs could intensify their efforts to improve their working capital positions by shortening inventory conversion periods, accelerating payment from car dealers, and extending supplier payments. In the medium-term, industry experts anticipate the dealer segment to consolidate and shift toward selling more services — i.e., where customers pay a usage fee as opposed to a price for owning a vehicle. Moreover, the increased digitalization of the value chain will allow for more efficient asset use and raise working capital productivity of the downstream end of the value chain. Raw material suppliers are most vulnerable to the next economic downturn because they have the longest CCC, 81 days, in the auto supply chain. To improve their resilience in working capital, it is suggested that the upstream stages (especially raw material suppliers) should reduce their inventory processing periods besides merely extending payment to their suppliers, as the latter might lead to a “domino” effect. Meanwhile, car dealers are supposed to reduce DIO by managing the demand side even better (in spite of higher complexity owing to more global dealerships, refined product segmentation, production offshoring, and intensified competition), thereby minimizing inventory overage along the entire auto supply chain. Since these implications for working capital enhancement are analogously relevant for companies in other industries, the auto industry’s responses to the Great Recession offer important lessons that could help companies to start preparing for the next downturn. 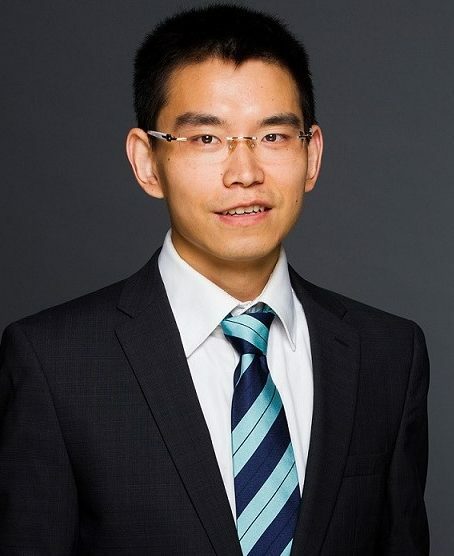 Lima Zhao is associate professor of supply chain management at Ningbo Supply Chain Innovation Institute China, part of the Massachusetts Institute of Technology’s Global SCALE Network. 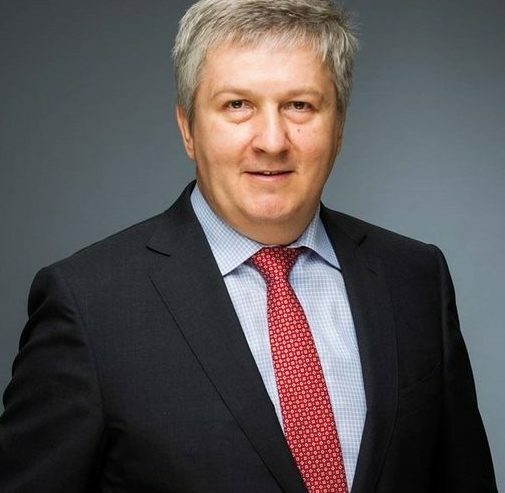 Arnd Huchzermeier is chaired professor of production management at WHU-Otto Beisheim School of Management in Germany.